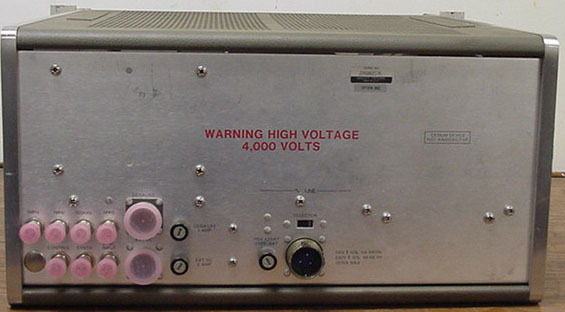 $32,200.00 base (1986) . . . 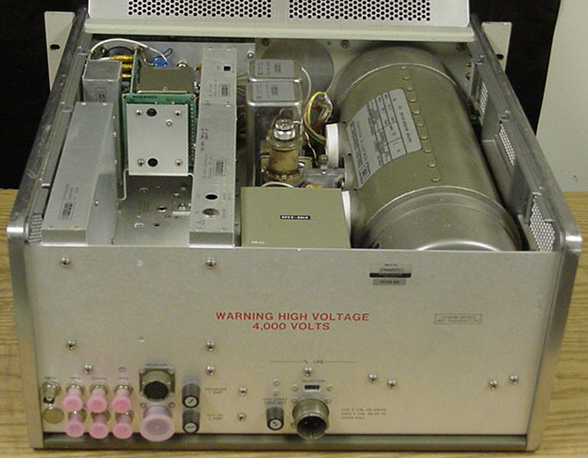 The 5061A Cesium Beam Frequency Standard carries on this world-class tradition. Sold-state components and the closed-loop, self-checking control circuit yield an accuracy of ±1 x 10E-11. This high accuracy is combined with excellent reliability, making the 5061A ideal for use as a reference standard in national laboratories plus many other applications requiring accurate frequencies. 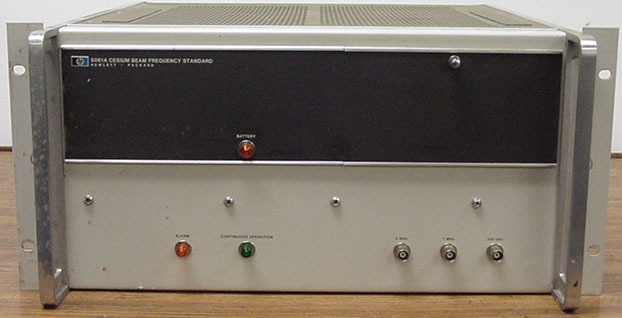 Outputs available include: 5MHz, 1MHz, and a 100kHz signal for integrating applications such as use with a clock. Front panel controls provide a circuit check switch and a meter for monitoring performance. 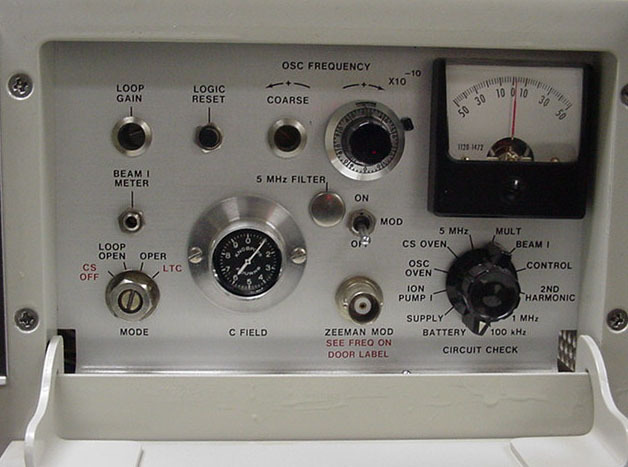 Front panel lights are also provided to indicate any interruption of continuous operation, and that the crystal oscillator is locked to the atomic resonance.